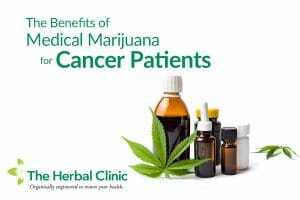 We provide medical cannabis for patients suffering from cancer in Tampa and Hudson, FL. For more information about how you can apply for a medical marijuana card by clicking here. You can make an appointment with our Tampa or Hudson, FL clinic by clicking here or call us on 727-202-4325.